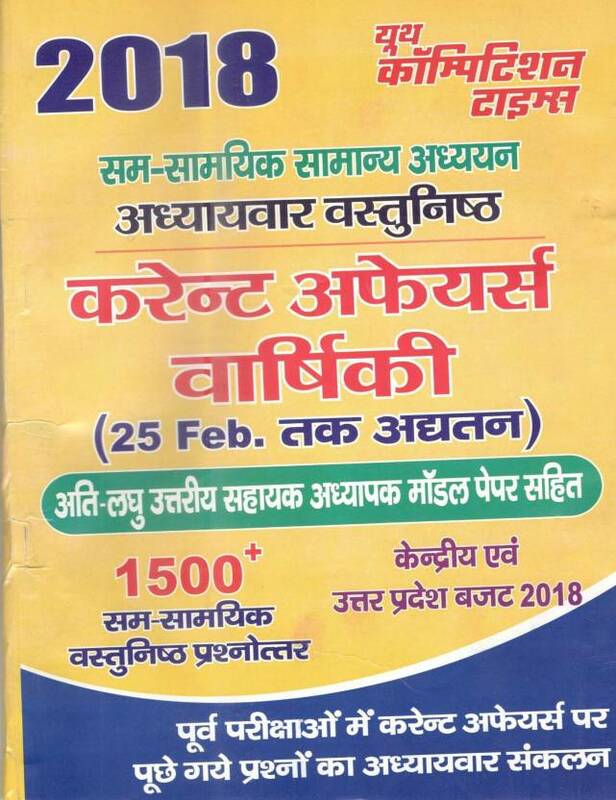 Best Price- Books for UPSSC Lekhpal Recruitment (लेखपाल भर्ती परीक्षा) Exam- 2018 of UPSSC- Uttar Pradesh. 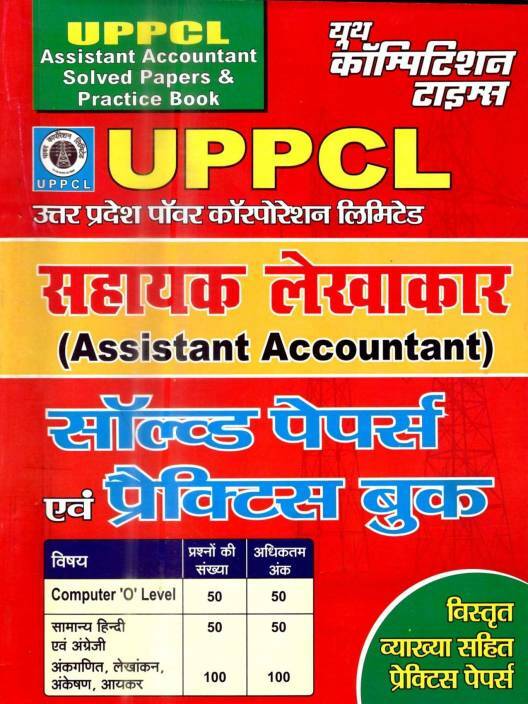 Best Books, guides, notes, practice set, solved papers for UP Lekhpal Recruitment Exam- 2018 of UPSSC are available at best in market price online on bookwindow in Hindi & English Medium. 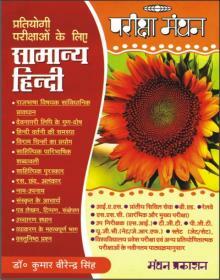 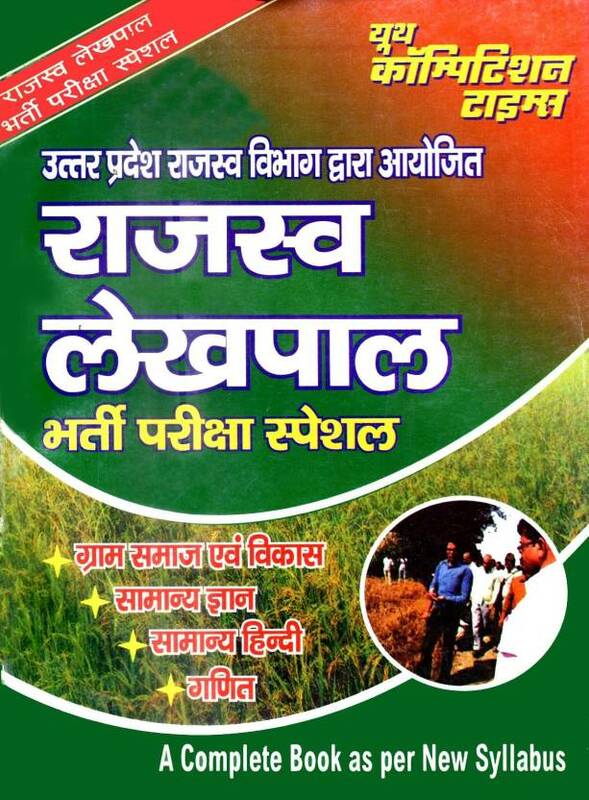 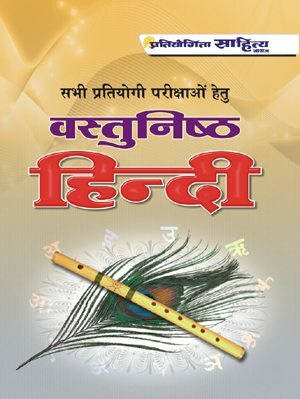 You can buy Popular, standard and recommended reference books, guides, Lekhpal Model Question Papers etc of all major publications like Pratiyogita Sahitya Series- Sahitya Bhawan Prakashan, Youth Competition Times, Arihant, Kiran Prakashan, Lucent, Sikhwal,Upkar and all others. 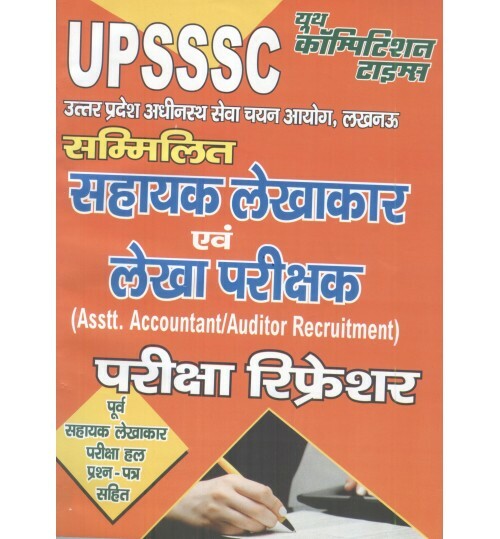 UPSSC is likely to issue notification for vacancies of revenue lekhpal shortly. 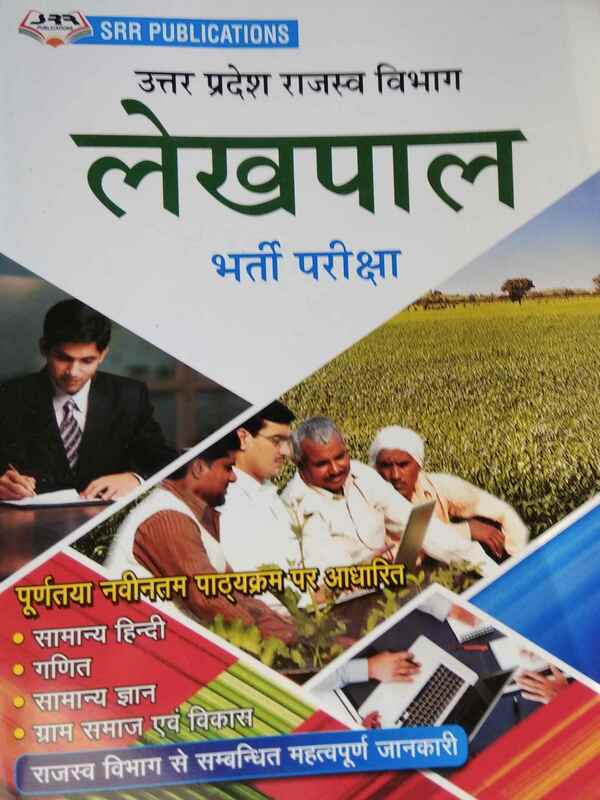 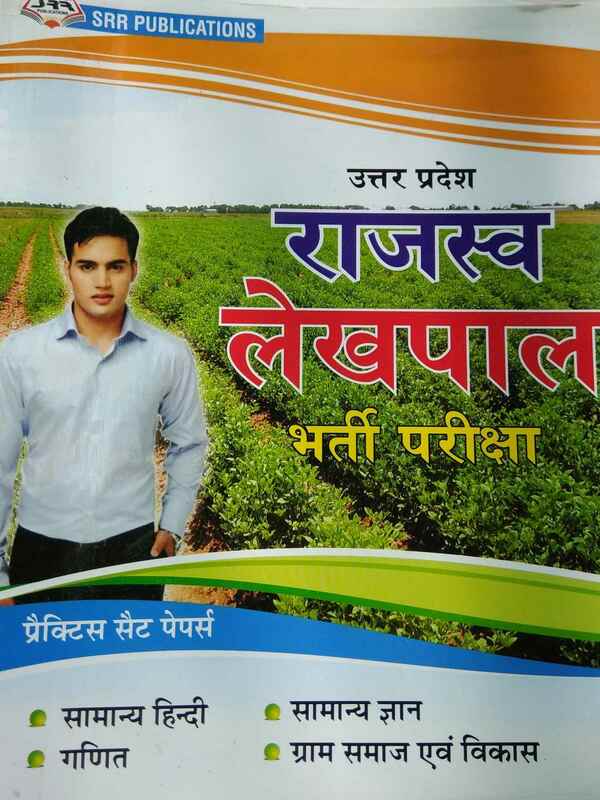 Best books for UPSSC Lekhpal Recruitment (लेखपाल भर्ती परीक्षा) Exam- 2018 according to new syllabus and those recommended by experts have been categorized in this section. 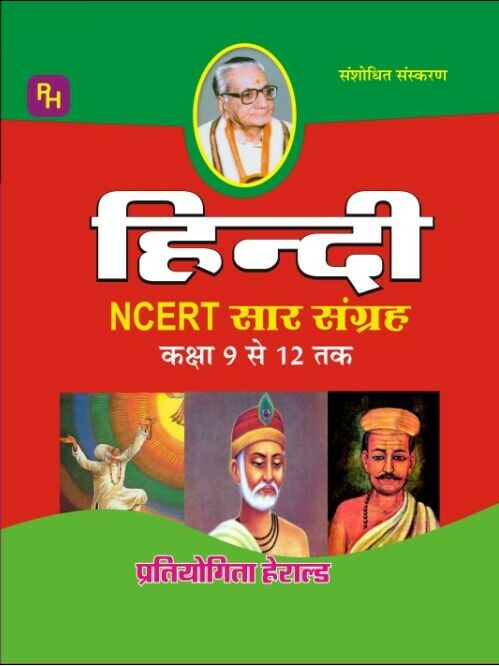 Buy all best books for UPSSC lekhpal bharti exam - 2018 online on bookwindow at best price.